Java is an object-oriented computer programming language with "write once, run anywhere" (WORA) model for application developers. This means that the Java codes are platform independent and can run on any Java virtual machine (JVM) irrespective of the computer architecture. It is an open source, multi-threaded high performance programming language that is suitable for building dekstop and web applications. 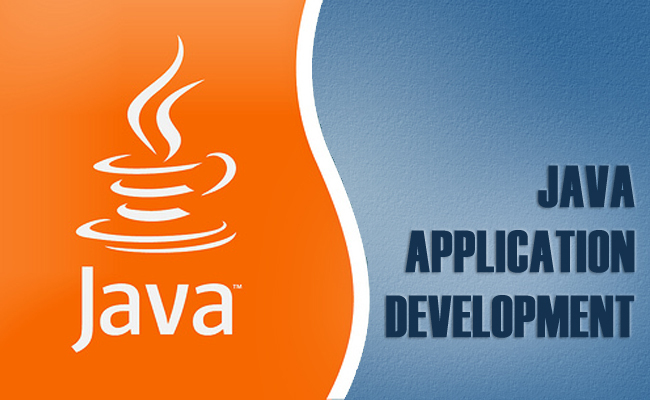 Adone Group creates rich web based applications for client and server side using Java programming. We regularly handle turnkey Java application development projects and also handle projects for application testing, deployment, maintenance and support. Our Java developers have vast experience with global delivery capabilities, meeting client-side compliance requirements. We can offer you an edge in terms of cost, quality and accessibility to professional expertise.